BELIZE CITY, Thurs. Nov. 12, 2015–The Belize Association of Evangelical Churches (BAEC) appear to be suffering from “strife and controversy” brought on by differences between Pastor Scott Stirm, who resides in Roaring Creek, Cayo District, and Council President Pastor Howell Longsworth, after a meeting was reportedly held on Friday, October 2, at the Central Assembly of God Church in Belize City, by Pastor Stirm to elect a new president of the BAEC. The October 13 letter said that the BAEC “would not acknowledge or affirm” any meeting held by Pastor Stirm, and in consequence of this, the 13 pastors signed the letter. 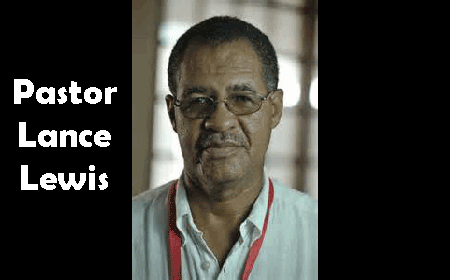 The Sunday edition of the Guardian newspaper published an article in which they depicted Stirm and Pastor Louis Wade, of PLUS TV in Belmopan, as wanting to “hijack” the BAEC. 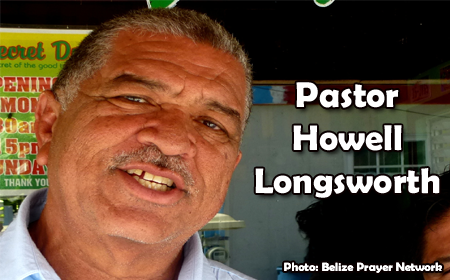 Today, Amandala spoke with Pastor Scott Stirm, who said that Pastor Longsworth was invited to the meeting on October 2 to discuss the delay of the new constitution, but refused to attend. Pastor Longsworth was at the head of the process of creating the new constitution, which he designed and architected. However, the process of implementing it was delayed, which upset the chapter leaders – they couldn’t get any answers as to what was the holdup. Stirm said in the meeting that the Belize City executive recommended that election of national officers be called; therefore, October 16 was set as the date for national elections. The way things stood presently, Stirm said, was that there were 5 or 6 leaders from Belize City who would meet together periodically and make all the decisions, and so, there was a disconnection with the chapters from the rest of the country. “Under the new constitution, the seven chapter leaders were brought in as a part of the national executive team so when we are covering issues, they could go back to their chapters with the information, and all of those chapters encompass over 200 churches,” said Stirm. 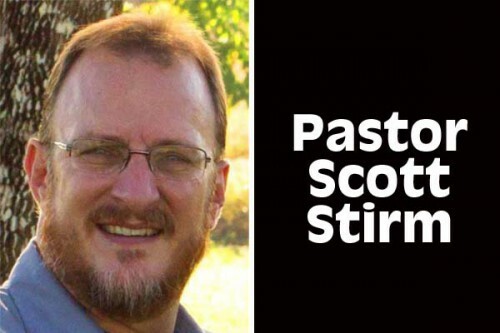 “The new constitution would empower the new national executive team legally and officially,” Stirm further explained, adding that they were ready to take a “vote of no confidence” in Pastor Longsworth, but instead, they opted to call for church national elections. The elections were still held on October 16, and Pastor Lance Lewis was elected as president, not of the BAEC, but of a newly formed association that will be registered tomorrow, Pastor Lewis told Amandala tonight. The new association involves every district, including the Belize District, with the exception of Belize City, he said, adding that they will continue to work on the new constitution, which was halted under Longsworth’s leadership. Pastor Lewis added that there is hope that they will reunite in the future. Pastor Stirm said that the Pastor Longsworth’s letter, dated October 13, which axed over 200 churches from the BAEC, was signed by 13 leaders, with two abstaining. Stirm further made the point that six executive members from Belize City were responsible for stripping 30 executive members from the national BAEC.